For some trendy new shoe storage and packing ideas, look no further! 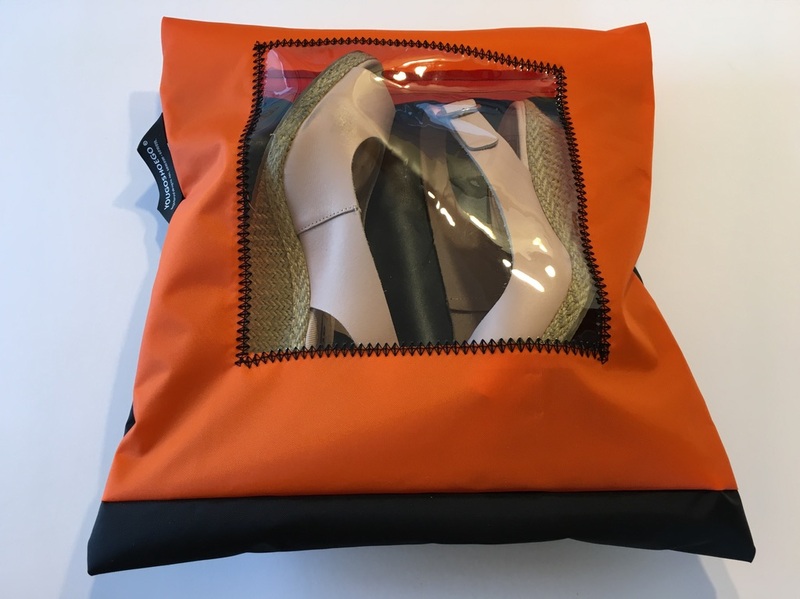 Yougoshoego®️has a gorgeous range of super lightweight, water resistant shoe pouches, all with a shaped transparent window! There are countless colours, and if you'd prefer, you can ask for your own choice. There are also six different window shapes to choose from too! Choose square, circular, diamond, triangle, horizontal or diagonal - one of each for a special home for each pair of shoes! And you can choose according to your shoe size - small, 3-5, medium, 5-7 and large, 7-9! 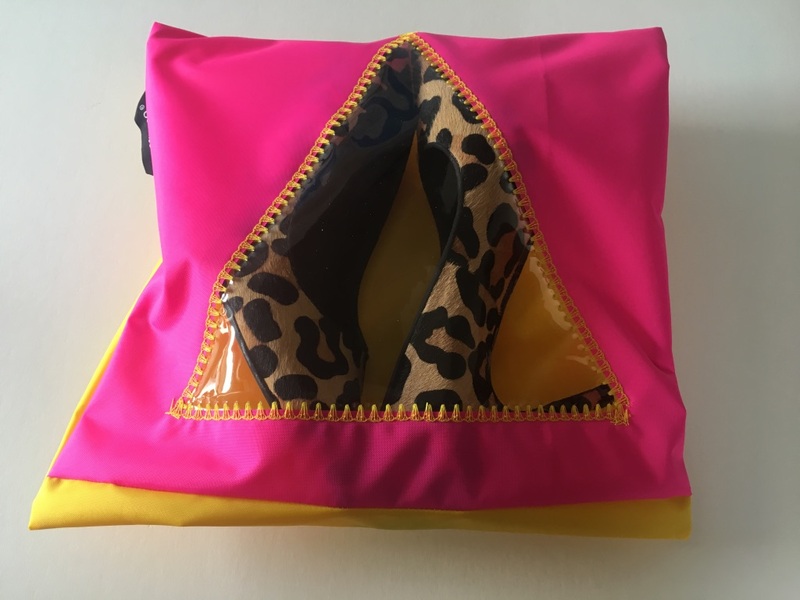 A "boot" range is also available! 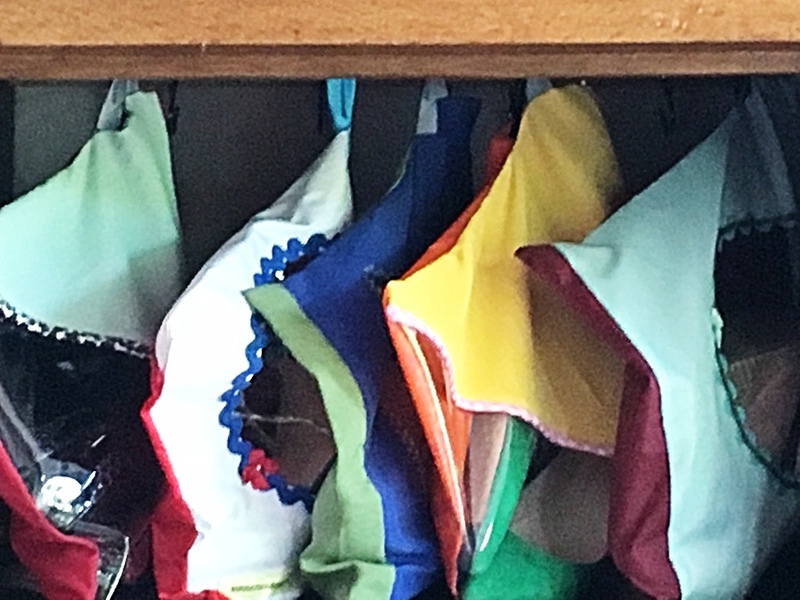 All are zipped and with a hanging loop so you can hang them, with shoes, from a hanger or a hook and they pack superbly in your suitcase for your travels. 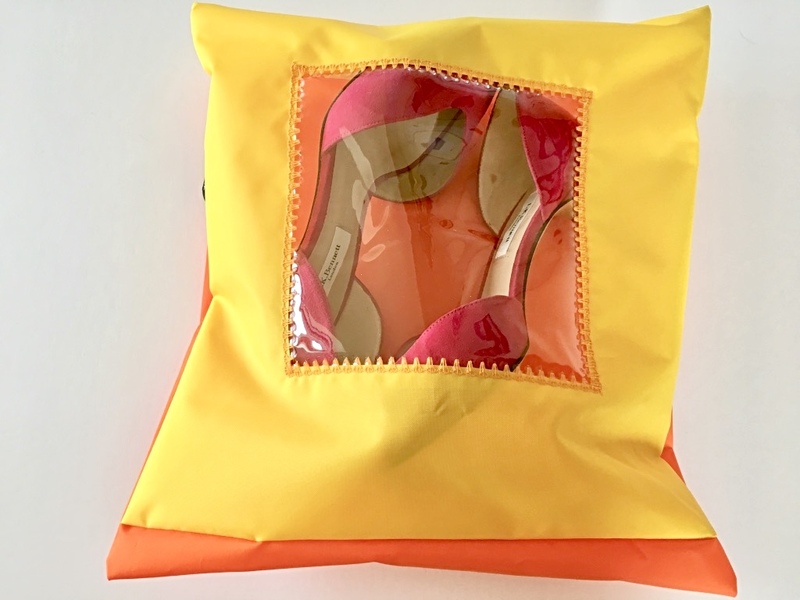 No more rummaging through plastic bags to find the shoes you want to wear - with yougoshoego pouches you see at a glance! So practical and gorgeous! Protects your shoes and your clothes! Make your wardrobe proud! Make your suitcase sing! Transparent window for instant visibility! Choose from six window shapes! Yougoshoego®️is a Registered Trade Mark and all the designs of our products are Registered Designs and protected by Intellectual Property Law and A©️ID membership.